Are you seeking world class limousine service in L.A.? Well, then, look no further. Here at Limo Los Angeles, we have a fleet of world class vehicles that will serve your needs perfectly, no matter what those needs are. 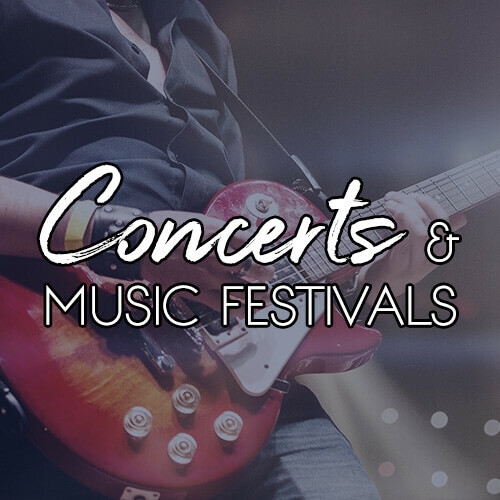 We have a wide array vehicles, from classic stretch limos, SUV limos, and party buses, each one with a custom designed interior and incredible entertainment features. You'll find that no matter what you're celebrating or what manner you wish to celebrate in, we have a vehicle that's perfect for you! We have some gorgeous Towncar limos, also offer Navigator and Hummer limousines, so be sure to ask about those for your special events! There's surely no better way to turn heads than a Navigator or Hummer when you're looking to impress! Whatever style you prefer, our fleet is sure to have something for you! Not only will your vehicle be the most lavish ride, it'll be the most comfortable private nook on the road. For any event, there's no better way to travel. When it comes to any event, we can cater our services to your specific needs, so not only will you get the perfect vehicle for your event's style and theme, you'll get the service you want as well! 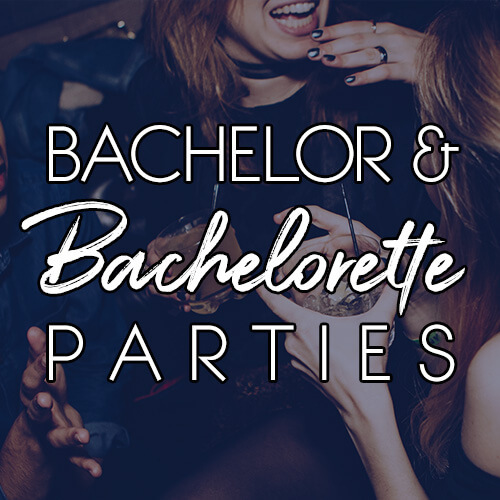 Perhaps you're looking for a luxurious ride to a hot new club a couple hours away and need to have a ride there that will allow you and your friends to travel together and get the night started - you'll enjoy the ability drink and dance on our Los Angeles party buses! 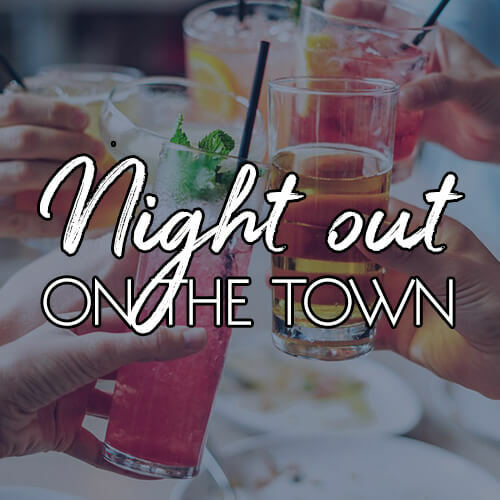 Or maybe you're searching for a simple way to travel to and from bars in the local area but you want to drink between destinations and have a quite VIP spot for your friends if they're not enjoying a certain bar and want to duck out early. 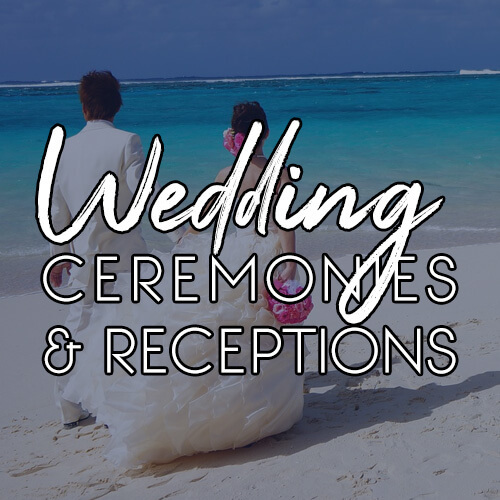 Maybe it's your wedding day and you're looking to provide a luxurious shuttle service for your guests to make sure they can get home safely after the reception. 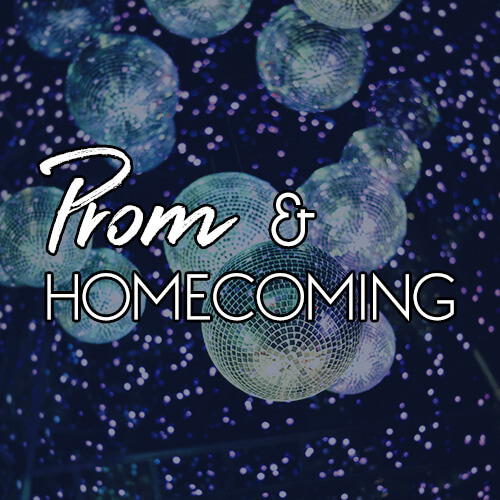 Or, perhaps your child is getting ready for their first high school Homecoming or senior prom and you want to ensure they have have a safe and reliable ride there with a driver you can trust. Whatever your needs are, we can tailor our services to meet them. We operate 24 hours per day and with our vast service area, there are virtually no limits to where we can take you, either. We travel far beyond L.A. so you and your guests can enjoy your celebration when and where you want! 24 hour service is easy enough to explain - we operate nonstop! - but you might be wondering what we mean when we describe our vast area of service. Well, we service all of Los Angeles County, Ventura County, San Bernardino County, Orange County, and several others! 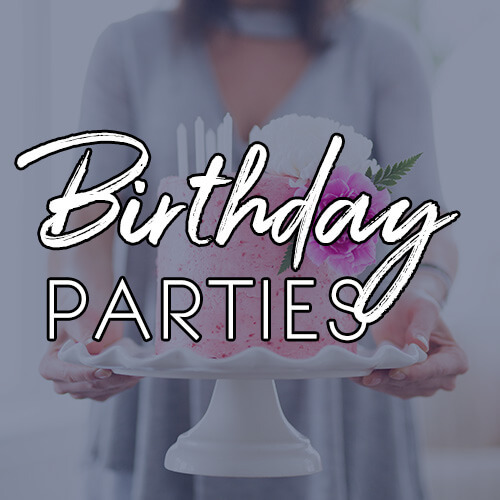 We know that when you're planning an event you don't want to work your plans around some company's service restrictions, you want a company that will work their service around your plans! That's the sort of thing you'll be able to expect with us, and because our service area is so wide you can do all of that traveling without any hidden fees - this service region is built into the service contract. This is an important thing to note about our company because some companies will claim to take you all over Cali, but they charge you extra to do it. Don't get roped into hidden fees and high costs! Choose Limo L.A. to get the finest vehicles, service, and prices! No matter what your transportation needs are, let Limo Los Angeles take care of you. Our professional chauffeurs are ready at your beck and call, as is our amazing fleet of limousines. Just keep reading to find out more of our exciting features, and then you can continue browsing the site via the menu at the top of this page. When you're ready to call and get a quote or move forward with reserving one, just give us a call! Our agents are here 24 hours per day, so you can contact us at any time and we'll be t here to help with whatever you need! 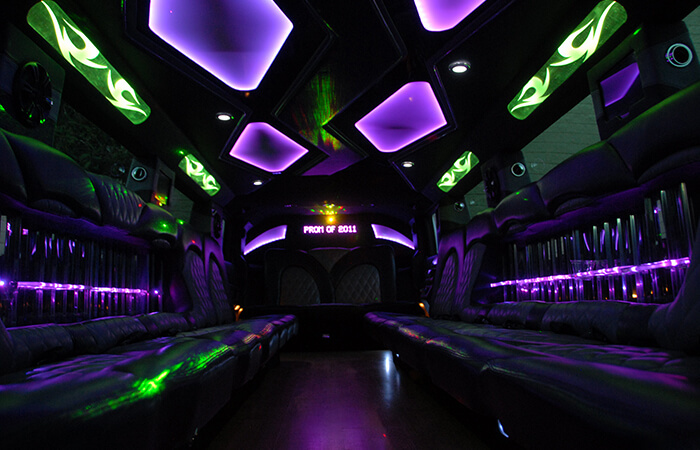 We have a network of several affiliates in other areas who offer limousine and party bus service. For service in Ann Arbor Michigan we recommend Ann Arbor Limo. For service in Oregon we recommend Portland Limousine. The top company to use in Canada is Windsor Limousine. 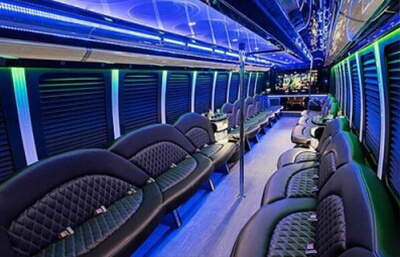 If you have a need for party bus service we recommend Michigan Party Bus or Baltimore Party Bus. Our vehicles have features you just won't believe! Each of our vehicles has an interior that has been uniquely designed for our company and state-of-the-art features that will blow you away! Beauty and functionality are the mark of our fleet. 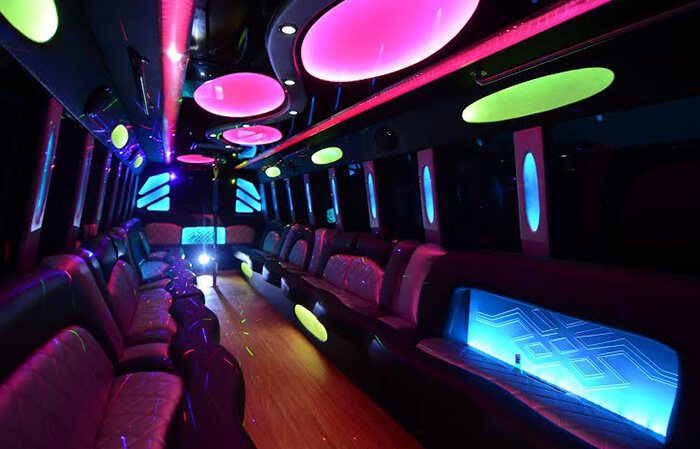 The finest leather seats, custom sound systems, TVs, and more, not to mention the built in coolers and beverage areas, are just the beginning of the party on any of our LA limos! A description of our common vehicle features can be seen below, and view our fleet on our vehicles page! If you'd like to get a quote on a specific vehicle you can easily do so by giving us a call! We also welcome you to view our fleet in person, but we do suggest you call ahead so we can be sure the vehicle you're looking for is available at the time you want to stop in. High quality sound systems for music and movies. CD players, and USB ports for iPods and MP3 players. Vanity mirrors and task lights.